You can always booking before go there. 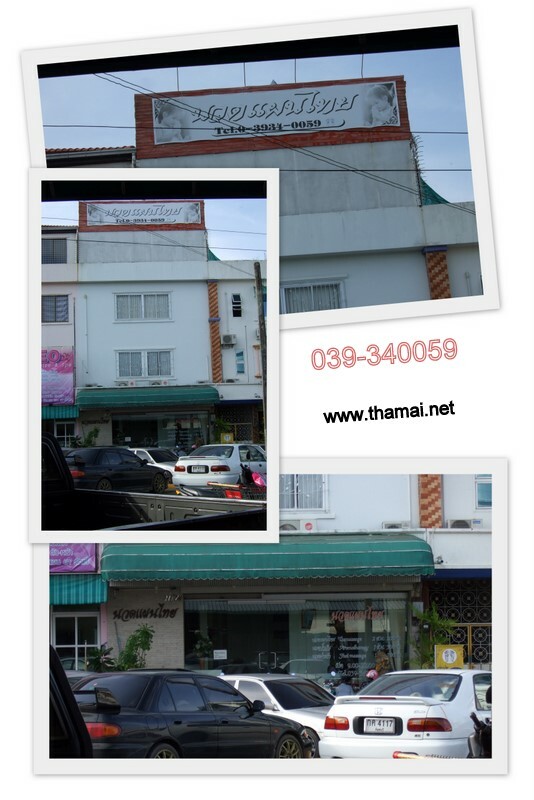 This entry was posted in Chanthaburi, Maps, Night Life, Photos and tagged Body Massage, chan massage, chanthaburi massage, Foot Massage, massage, Oil Massage, นวด, นวด ไทย, นวดเท้า, นวดแผนไท, นวดไทย. Bookmark the permalink.